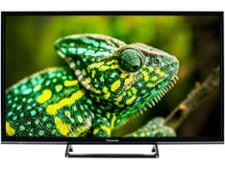 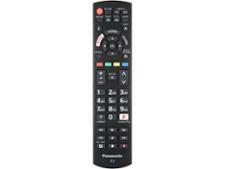 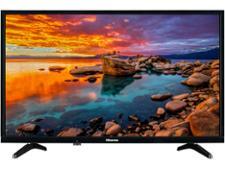 Panasonic TX-32FS503B television review - Which? 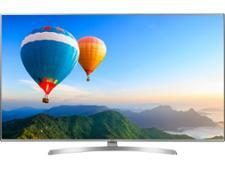 If you're after a 32-inch TV then your options are limited. 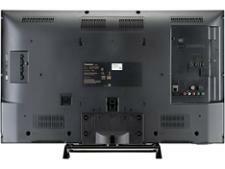 The leading brands only release one or two every year, focusing instead on big-screen sets. 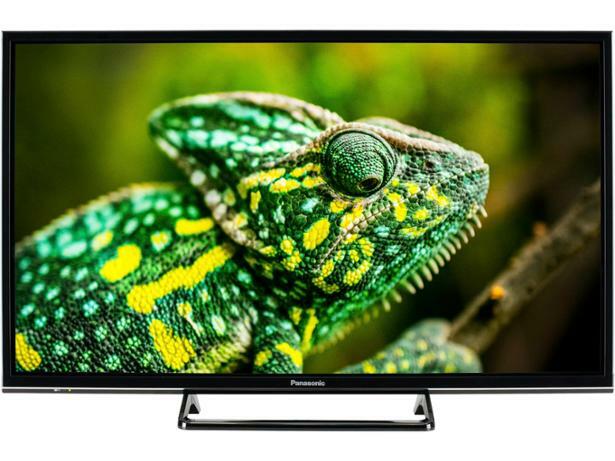 The TX-32FS503B is the most basic TV that Panasonic makes, but you can still go online to download apps, it has Freeview Play built-in and the HD Ready screen even supports high-dynamic range (HDR). 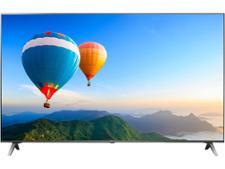 With so little competition, a Best Buy 32-incher would be an extremely popular set, so does this TV earn top marks?